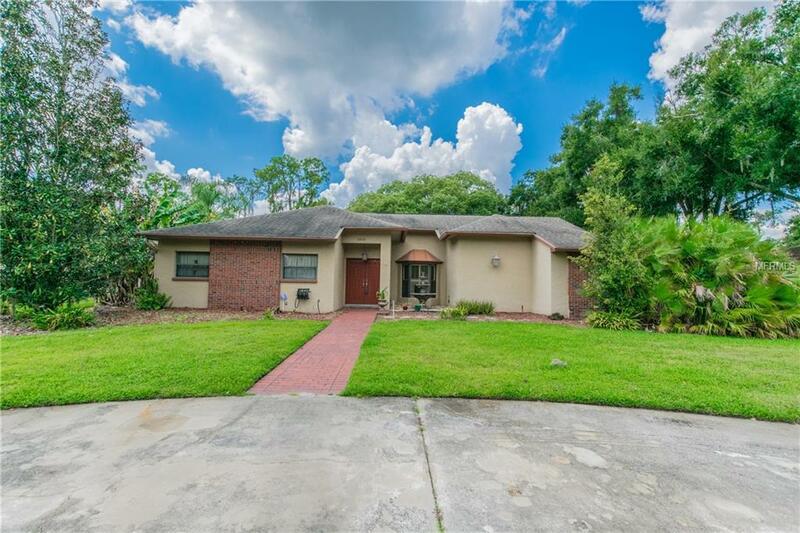 BRING OFFER Looking for a spacious home on an oversized lot in a community with great amenities? 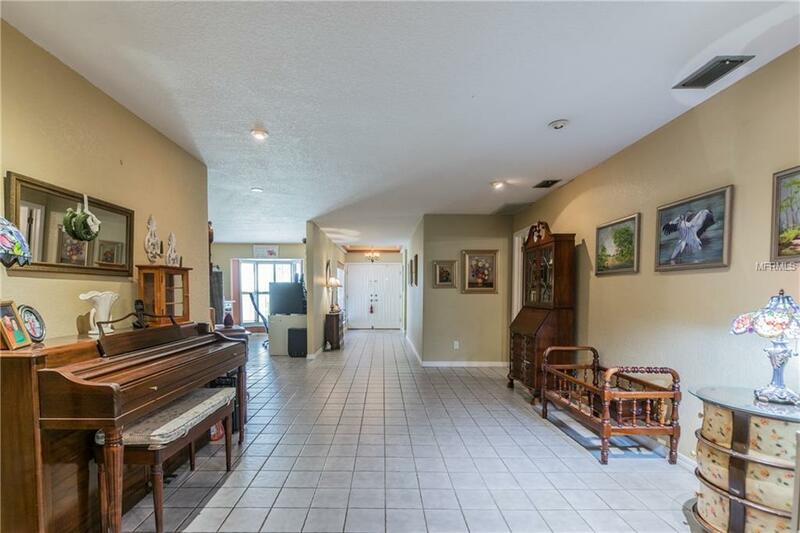 This 4/3 home has 3,187sqft of living space & sits on 0.41-acres! Surrounded by mature trees & set back from the road, youll get the feeling of living in the country but enjoy all the benefits of an established neighborhood! Walden Lake is a community built around a 62-acre lake that offers residents exclusive use of private nature trails, fishing, playground, dog park & more. 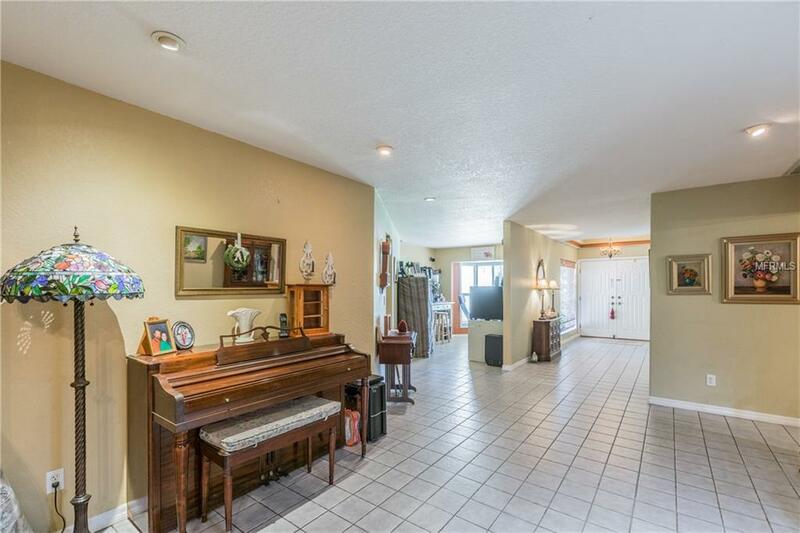 Step into the foyer of this lovely home & find the den/office with bay window, and living room with recessed lighting & large pass-through to the family room. The expansive family room can easily accommodate large furnishings such as a sectional or pool table. Windows overlook the beautiful backyard & French doors provide access to the screened lanai with pavers & ceiling fan. Wood beams add a dramatic accent to the ceiling & continue in the formal dining room that also boasts a wood-burning fireplace with stone hearth & accent wall. The gorgeous updated kitchen is a chefs dream with more than enough space & everything you need for entertaining guests or preparing a meal. All bedrooms have wood laminate flooring & ceiling fans. The master suite includes a huge walk-in closet & large bathroom with dual sinks, vanity area, shower, bidet, & extra cabinets for additional storage. More than $30,000 in improvements since 2014, new 50-year roof, two new A/C units, new electrical, new flooring & upgraded kitchen. Low HOA & no CDD. Call today! Additional Lease Restrictions In Walden Lake Fairway Estates Hoa Board Approval is Required For Leasing. Contact Tom Sholl At Greenacre Properties For More info: 813-750-3133 Or Tsholl@Greenacre.Com. 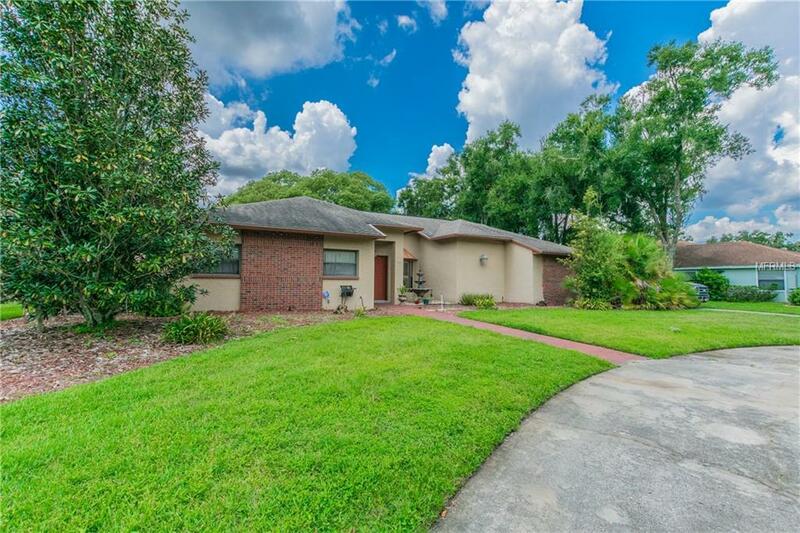 Pet Restrictions Contact Tom Sholl At Greenacre Properties For More info: 813-750-3133 Or Tsholl@Greenacre.Com.